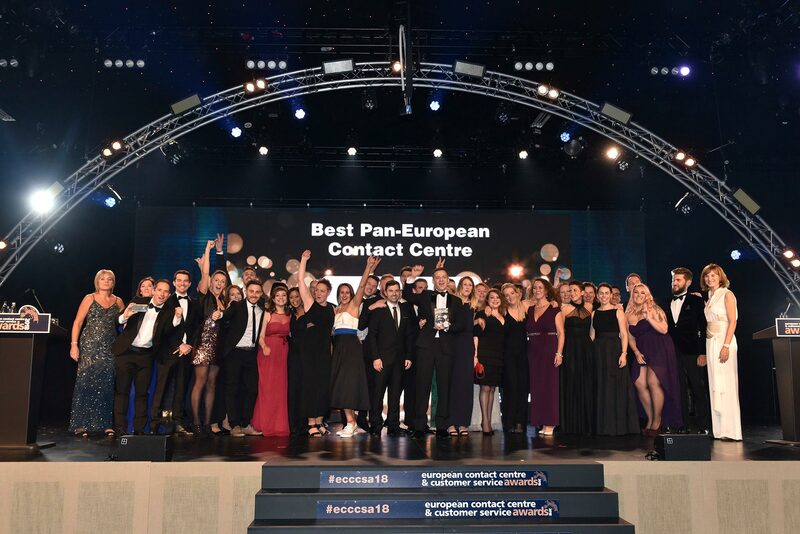 Each year the European Contact Centre and Customer Service Awards pledge to raise money for a worthy cause. This year, the team behind the ECCCSAs has again decided to support JDRF, the type 1 diabetes charity. The Juvenile Diabetes Research Foundation (charity no 295716) was set up to fund research to cure, treat and prevent type 1 diabetes. Type 1 diabetes isn’t caused by poor diet or an unhealthy lifestyle. It is an autoimmune condition where the immune system attacks and destroys the insulin producing cells in your pancreas. Insulin is crucial to life. Without them, blood glucose levels rise and the body fails to function correctly. There are currently 400,00 people in the UK with type 1 diabetes and over 29,000 of them are children. As well as funding research, JDRF provide crucial support to families that are having to manage the condition on a daily basis. The charity provides lots of information through the website as well as offering a local community and online forums for everyone affected by the condition; from the individual who has been diagnosed, to their family and friends, and for children, their school. The support includes Type 1 Discovery Days where you can discover more about the condition and meet other people with type 1. Children that have the condition are incredibly brave. They have injections multiple times per day. They have to be so mature in their approach, learning how to identify when they have low blood sugar, tearing themselves away from exciting activities to be treated. For parents, it is incredibly difficult to hand the responsibility of their child’s life over to a school and hope that a game of football doesn’t result in their child in intensive care. Please support our pledge to raise as much money as possible for JDRF to support their mission to eradicate type 1 diabetes by bringing cash with you to the ECCCSAs on Tuesday 27 November 2016 for the collection. For more information about JDRF visit https://jdrf.org.uk.